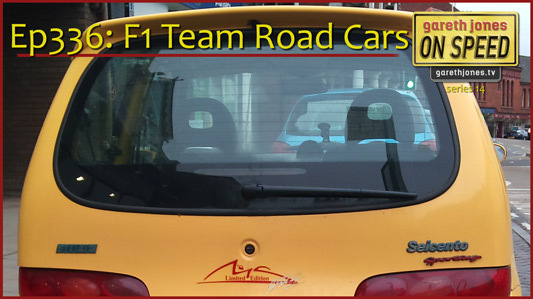 #336 F1 Team Road Cars. We answer a question set by On Speed listener Thomas Nissen: “Which F1 teams’ road cars would you drive”. Plus Sniff Petrol on Williams' new sponsor, Roy #336 F1 Team Road Cars. We answer a question set by On Speed listener Thomas Nissen: “Which F1 teams’ road cars would you drive”. 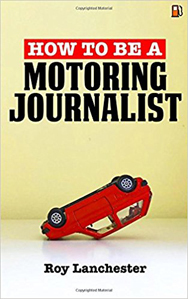 Plus Sniff Petrol on Williams’ new sponsor, Roy Lanchester, Tesla and McLaren. 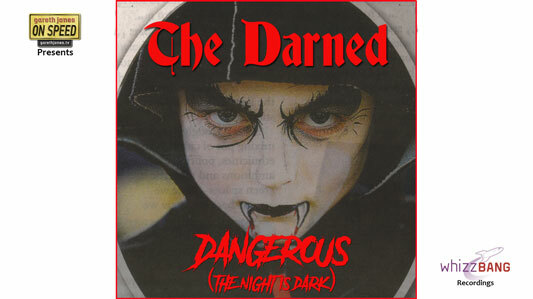 New On Speed music: Dangerous by “The Darned”. No regard for safety or aerodynamic devices. It is dangerous on the road. In terms of financial backing. And you’ll perish in my might.